These Cherokees below are just a fraction of our previously built and sold Cherokee XJs we have posted for you viewing pleasure. As of 201, we have built and sold well over 300 Cherokees and that truly makes us the Worlds leading Cherokee builder and seller. 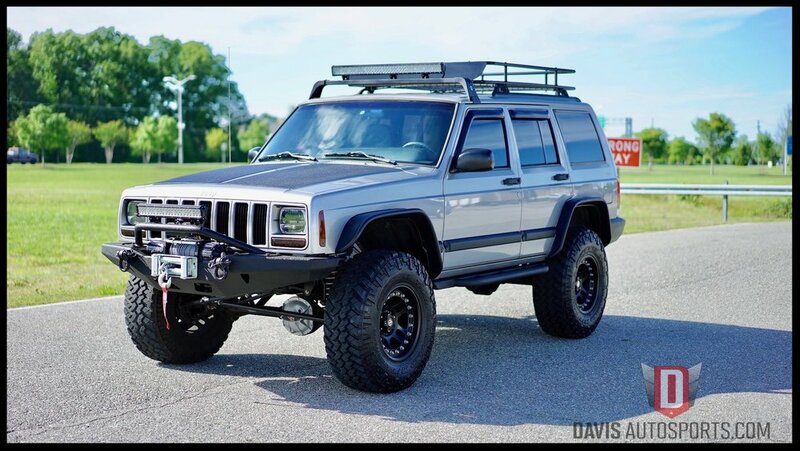 Our Cherokees are all over the US and even Overseas and we will continue lead the Nation in bringing you the nicest, cleanest XJs you will find !!! 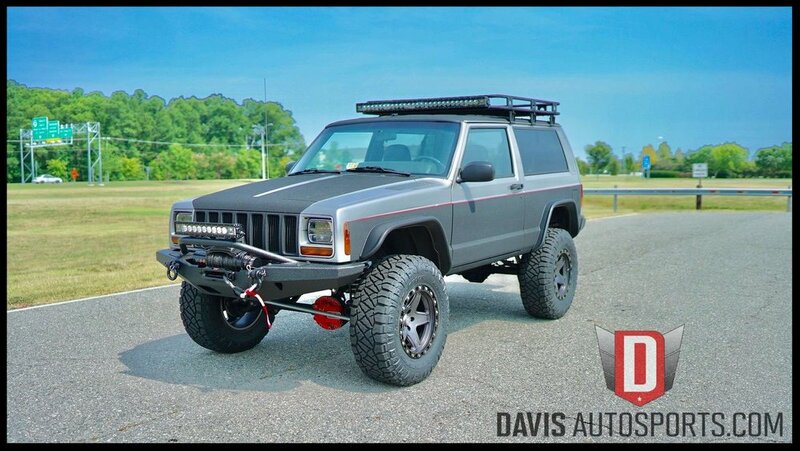 This Cherokee Sport has our Stage 5 Package. Full Rubicon Express 5.5 Long Arm Lift, Tom Woods Drive Shafts, LED Lighting, Slip Yoke, and Much More.